The manufacturers of Luminene know exactly what kind of problems you have and why you’re looking for a cognitive enhancer in the first place. An extremely substantial amount of the American population struggles with cognitive decay in aspects such as memory, focus and anxiety. These signs appear slowly – you forget where you put your keys or parked your car one day – and then suddenly all at once. Before you know it, everyday quickly turns into a bad, unproductive day because you no longer possess the ability to stay sharp and concentrated. Will Luminene help with these issues? We already know a bunch of products that definitely stand a chance at turning your life for the better, so will Luminene make the list? As you scroll through Luminene’s official website, you may be a little shocked by the amount of information that the manufacturers have presented you with. The page includes details about the product’s ingredients, what it does, how it works, the different prices available, testimonials, and an FAQ section. This can understandably be a lot to take in at first, but we should stay positive about the fact that Luminene is completely transparent about their formula and intentions. Luminene’s customer service has a pretty good reputation, so if and when you need to contact their team, simply submit a message (via their website under Contact) or call them. 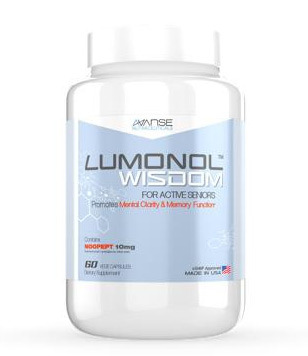 The manufacturers state that Luminene’s formula is mostly catered to improve short-term memory recall. 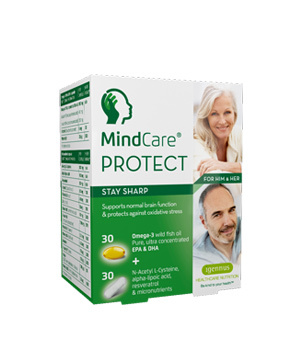 The main ingredients are Alpha Lipoic Acid, Huperzine A and Ginkgo Biloba – which fortunately are known for their memory-boosting benefits. Alpha Lipoic Acid (ALA) is a compound that is often discussed in Alzheimer’s research foundations. Some people use ALA as an anti-aging compound because it does work to increase the body’s natural production of energy. ALA also provides antioxidants to the body, which is particularly beneficial for seniors who may need the extra support. 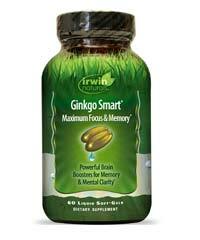 The main question is; does it really improve memory? Well, certain research shows promise that it may prevent memory decay, but there is no concrete evidence to prove its memory-boosting effects. 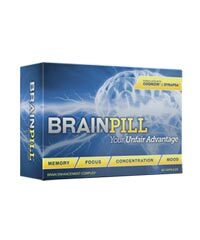 Many users, however, have claimed to experience improved recall and a larger memory capacity after taking ALA for an extended period of time. Another ingredient on the list that we want to talk about is Huperzine A. 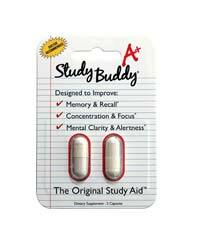 We want to make it perfectly clear that Huperzine A is one of the best nootropic compounds available. 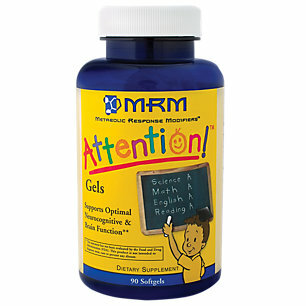 But it works a hundred times better when combined with more potent ingredients such as Noopept or Piracetam. Here’s the thing – a lot of supplement companies opt for Huperzine A + Vinpocetine to replace the expensive but stellar nootropic, Noopept. 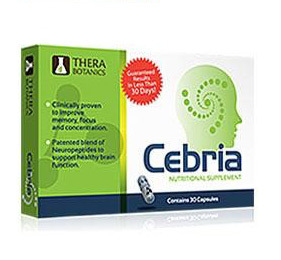 Huperzine A should be a top choice if you wish to protect your memory from deterioration, but we would say that taking a product which includes Noopept or Piracetam is a decision that comes with more value. 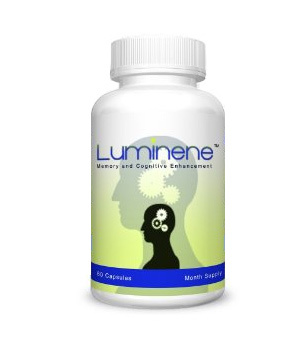 Luminene was able to increase mental clarity and focus to a certain extent. 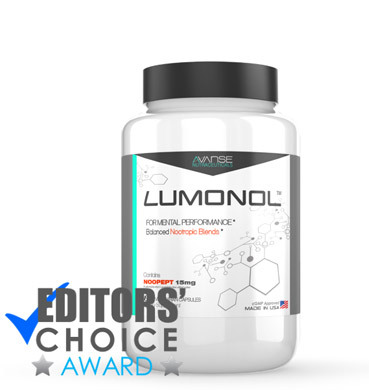 Some of the users felt good while using Luminene and praised the product for not causing any adverse side effects. Other users, however, said that they would not re-purchase a product that doesn’t provide significant results just because it doesn’t cause side effects. They would rather go for a better and more effective option. I don’t know about you, but I depend very heavily on reviews that are posted on Amazon. If I am purchasing an item elsewhere, I still read what the reviewers on Amazon have to say. I want to help others by providing my reviews that detail personal experience with the products that I buy on Amazon. If you learned anything helpful about this product from my review, you can let me know by clicking the “yes” button. Please note I’m not compensated in any way for your vote; however, your positive vote definitely assists me in learning types of information shoppers find helpful in a review. If you feel something is missing, I would like to know that as well. Two different online platforms from where you can get Luminene. 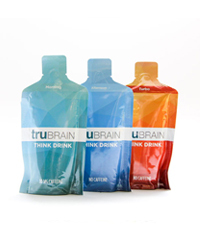 The first one is the product’s official website, which offers a month’s supply (60 capsules) for $34.95. 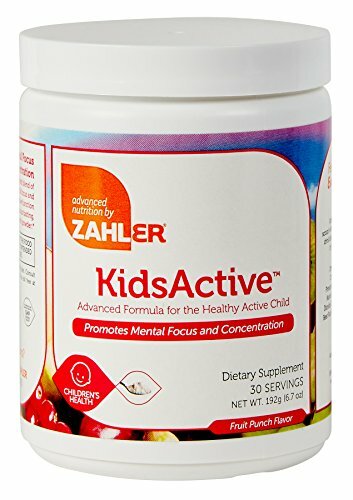 The second option is through Amazon.com, which offers the same bottle for $24.95. Why would tell you guys about both options when the second one is obviously cheaper? The first option may be $10 more expensive, but it gives you the chance to get a full refund if you don’t like the results you get. This option lasts for 60 days after your day of purchase. 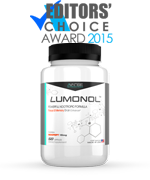 If you buy Luminene, remember that you are meant to take 1 capsule twice a day. Easiest way to do this is to take one before/with breakfast and the other one before/with dinner. 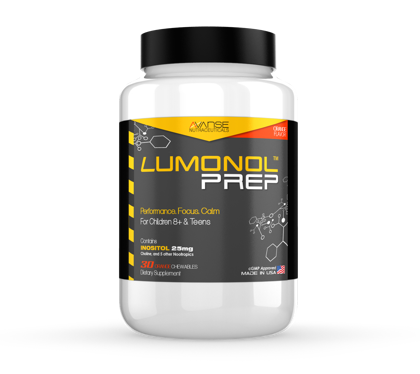 Luminene is quite a standard nootropic supplement. It has some good ingredients but it doesn’t come anywhere close to some of the other spectacular formulations that we’ve come across. If you’re really short on money then you can go get the product off Amazon.com, where a month’s supply costs only $24.95. 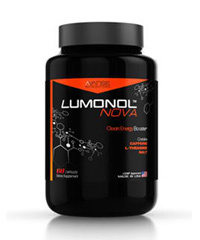 However, we would suggest paying a little more to get a better product with higher potency, such as Lumonol.